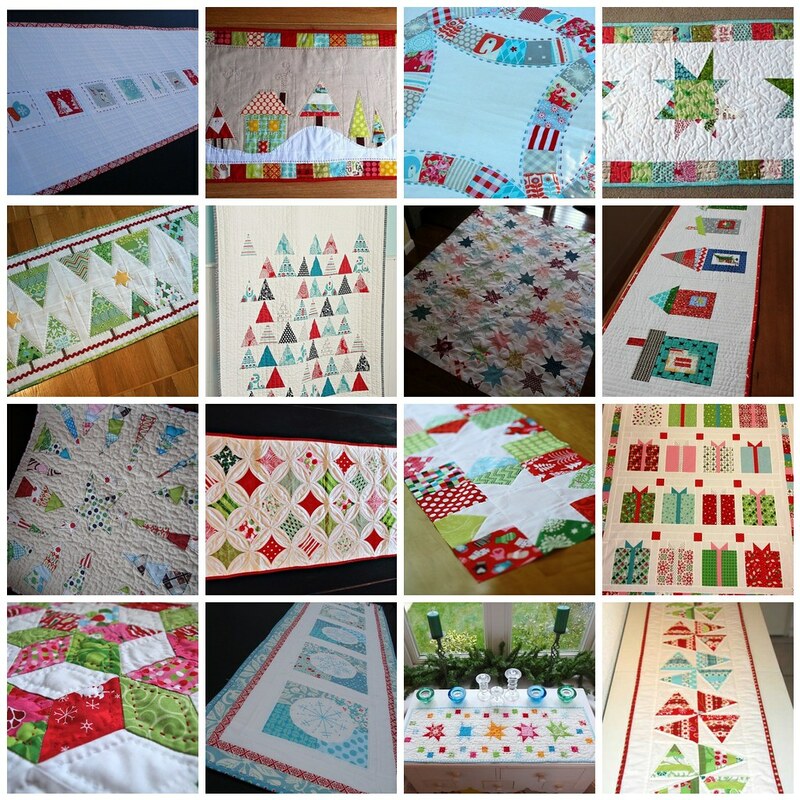 Modern Quilters Ireland - old: A Christmas Swap - SignUps Open!! A Christmas Swap - SignUps Open!! After the huge success of our scrappy pincushion swap, and with more than a few requests for another, I'm thrilled to announce that I am opening up signups for a new Christmas themed swap. This swap will be for a modern Christmas table runner or table topper/centre. Table runner max size 15" x 36" and table topper max size 20" x 20". You'll also be making a small Christmas decoration for your partner, e.g. something suitable to hang on a Christmas tree. Sign ups will be open until next Wednesday, 6th November, and partners will be assigned by Sunday 10th November. You'll then have 4 weeks to make your items for your swap partner, and posting dates will be 9th-11th December. This swap is open to members of MQG Ireland residing in Ireland. If you are not currently a member, and want to join up (membership is free) please find the information and link to the registration form here. So I hope to see you over in the flickr group where you'll find the signup thread open and more detailed instructions there. Will you be joining?